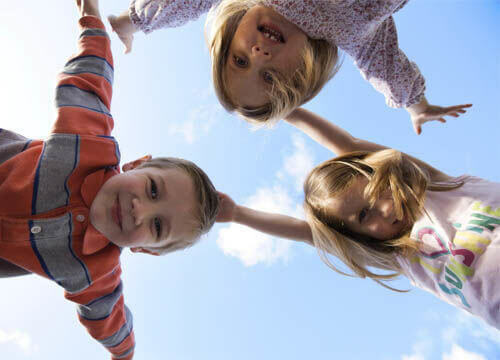 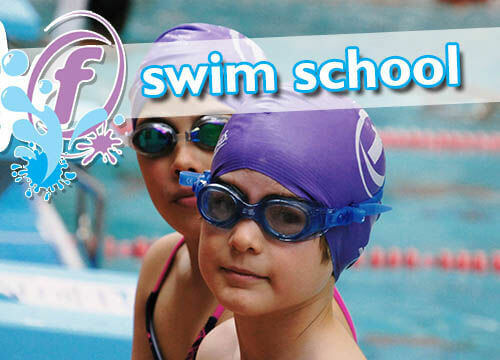 We offer something for everyone, young and old experienced or beginner. 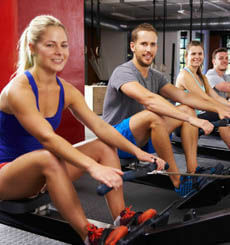 The time a gym session takes can be tailored to fit the busiest of lifestyles. 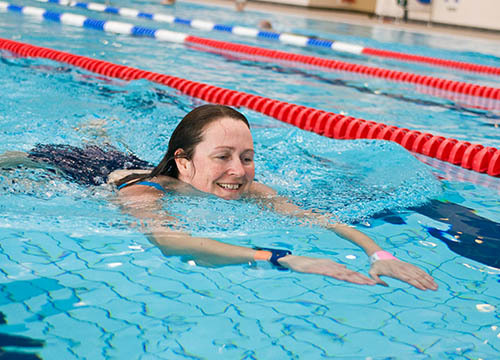 At Llanfyllin we have a 16.6m x 6m our heated indoor pool is ideal for swimmers of all abilities which is perfect for lane swimming or to relax and unwind after the stresses and strains of the day. 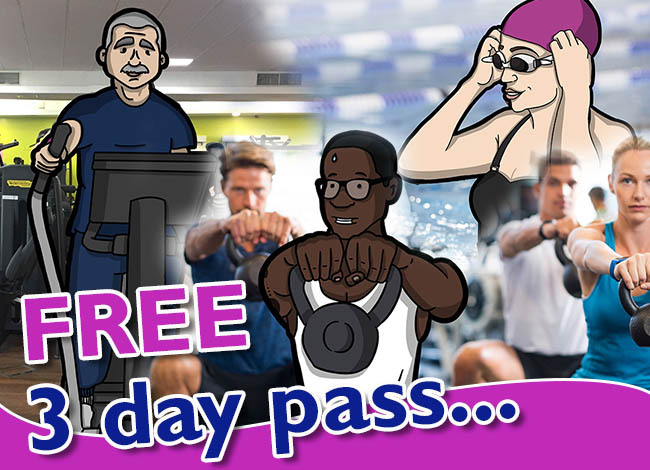 We offer monthly memberships with Freedom Leisure which can be catered to your needs, please see below for detail and call the centre on 01691 648814 to enquire, or speak to a member of staff on your next visit. 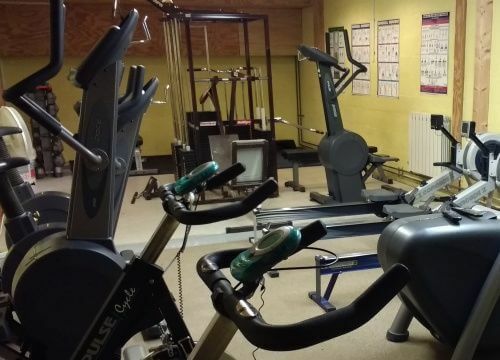 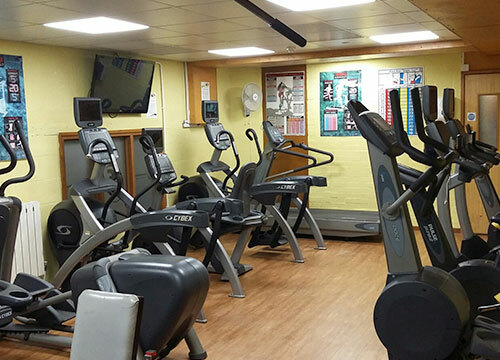 This offers unlimited use of the fitness suite and heated swimming pool, as well as unlimited racket sports on our squah or badminton courts. 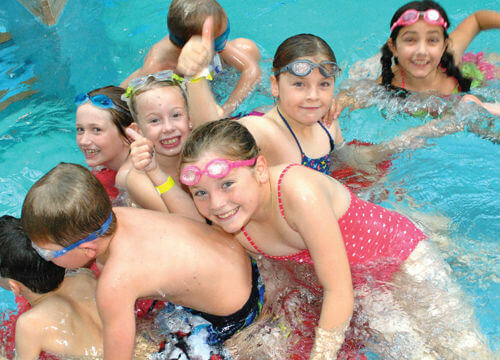 Freedom Membership This membership inlcudes use of the fitness suite and fitness classes at any Freedom Leisure Centre, as well as public swimming sessions. 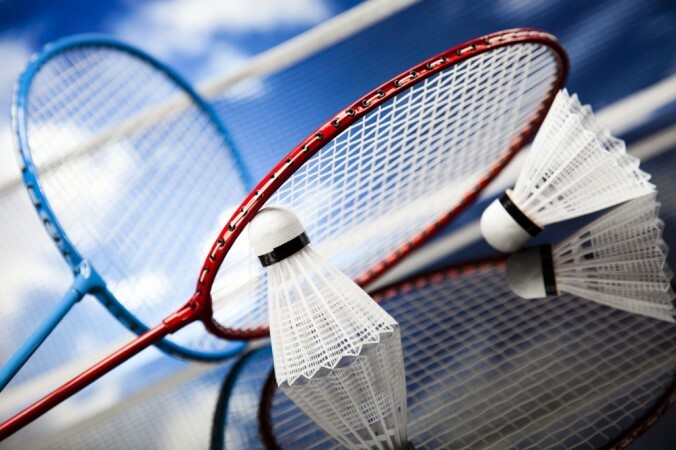 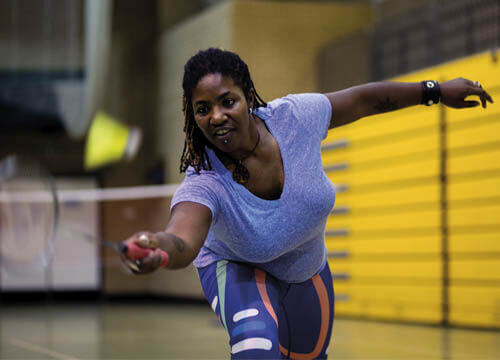 The offer also includes unlimited racket sports at Llanfyllin on our squah or badminton courts.